In March 2013 Eddy Lejeune gave RETROTRIALS.COM what I believe to be the best interview ever. This is likely to be the last extended interview that Eddy Lejeune will provide. Eddy and his family are great fun , but the things you will see and the things he has to say are not what you will be expecting , i can assure you of that . Over the years 3 times World Trials Champion Eddy Lejeune has been interviewed many times. Whilst some of these interviews were carried out by motorcycle journalists most were completed by video tape camera men or professional commentators. These interviews tended to be very basic with the most popular question being "Who do you think is your main competition today? and "What do you think the weather is going to do today?". Some interviews that have been published in magazines form good articles, but in my opinion they were still lacking. Lejeune was then and still is an icon in the Trials World, yet much about him and his bikes remains unknown to his fans around the World. It's the detail that I'm interested in. Part of the problem in the past will have been that his answers were simplified as they may often be lost in translation. Another problem was "Who and why would anyone complete such a mammoth interview?". There is no chance it would all fit onto four A4 pages (at the most) and this is the most space any magazine could or would give it. But, thanks to the internet, space for text and photos is no longer an issue. All that's needed is an interest and resource. Eddy is still the subject of fascination. Back in the 1980's foreigners riding in the UK were often thought of as strange. They were the subject of some bewilderment and fascination. This was a time before cheap holidays, Easy Jet, the Channel Tunnel and meeting foreign folk. It was almost as if the top riders had been created in some well oiled trials rider factory rather like Russian gymnasts. Eddy always came across to be, the intelligent man of trials. The thinker and philosophical one. Perhaps it was just his glasses :). He was ever so professional. This Belgium rider, dressed in white suits and glasses riding with a massive budget and a priceless bike. The other riders were in normal riding gear on comparatively regular bikes. This made Eddy look almost untouchable, unreachable and elite. Eddy Lejeune is the icon of trials that spans generations. The name Eddy Lejeune is one that is remembered by thousands of trials riders across the World. He is without doubt one of the most famous trials riders ever, alongside Jordi Tarres, Dougie Lampkin and Toni Bou. Eddy’s appearance in his all white one piece suit, emblazoned with sponsors and “HRC”, his yellow Max helmet and large aviator glasses are one of the most iconic images of trials. His name is remembered by thousands of trials riders, ex riders, spectators, TV users, road racers, motocross riders, road bike riders, cruisers and sports bike fans, and lastly internet surfers. He is the most well-known person of his generation in trials. Eddy Lejeune rode and achieved great success during the 1980’s. This was a time when economies around the World were very buoyant with growth and freedom. Huge amounts of money were being spent on what people and what companies wanted. Eddy was a young trials rider who arrived at trials at the right time. He was a fit, good looking, very capable young trials rider. Trained by his brother, 3 times Belgium National Champion, Jean Marie, Eddy quickly shone. He was quickly adopted by Honda at only 16 years of age. Eddy benefitted from Honda’s huge budget and publicity machine, projecting him to trials stardom. He was welcomed into their inner sanctum, where even his loyal wife was turned away. Have you seen Eddy’s gold plated Honda? – You will shortly. 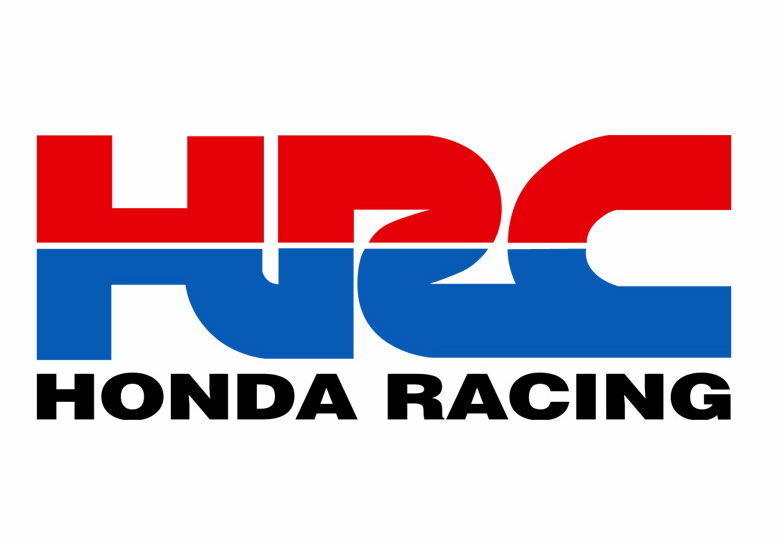 What other offers did Honda lay on the table for Eddy? You will find out soon. His machines were prepared in Japan and after a short time he was presented with the epitome of the “Works machine”, the RTL 360. Spectators would come to see the machine as much as they did the rider, Lejeune. Crowds would stare down at the RTL twin-shock, amazed in wonderment. They pondered at the huge work it must have taken to create, how much money it must be worth and don’t they look like special tyres? All shall be explained. In addition to 9 Belgium National Championships running from 1980 to 1986, Eddy achieved what Honda wanted, the World Crown. 1982, 1983 and 1984 were all won by Eddy on the RTL 360 twin-shock. Honda’s moto is “Honda Enters, Honda Wins”. Eddy’s wins were all they wanted. Honda capitalised on Eddy’s success and created the popular TLR and RTL range, but they were far in appearance from the Works machine Eddy rode. Eddy continued to ride well for Honda during 1985 and 1986 as part of the successful Rothman's team with Steve Saunders. Englishman Saunders achieved 2nd on the Honda. Their bikes were different as will be explained. In 1987 Eddy continued to ride similar Honda machines in his own team but without direct sponsorship. By the end of this year, due to stiff competition, lack of evolution of the RTL and poor finances, results were 9th place and poor. In 1988 Honda decided to pull out of trials and concentrate on the development of a new water-cooled model. Eddy was made a handsome offer by Merlin, a small Catalan company based in Girona, and started by Ignacio Bulto, son of Bultaco founder, Paco. Eddy enjoyed the huge power and handling of the Merlin and his results improved to 6th place. He also sued the local airline and won, for losing him the Spanish Championship. Despite good Lejeune model related sales, Merlin called it a day and closed its doors. In 1989 and 1990 Eddy rode for Montesa, but they were his grazing years. His success was huge and then he was gone. Where as both Lampkins, Rathmell, Vesterinen,Tarres and Avhala stayed in the public eye, Lejeune left, was gone and we've heard nothing from him. We heard that he was in a horrific bike crash in the late 90's and that this had affected him. We also knew that he rode the SSDT in 2011, so was this a return to trials in some way?.